hi everyone! ...i'm up late tonight getting some extra things done before my one day off tomorrow. i have plans to do some shopping for Christmas and NOT having to go back out. AND my sister and I are going to have our monthly dinner date tomorrow night with a friend in Los Angeles! 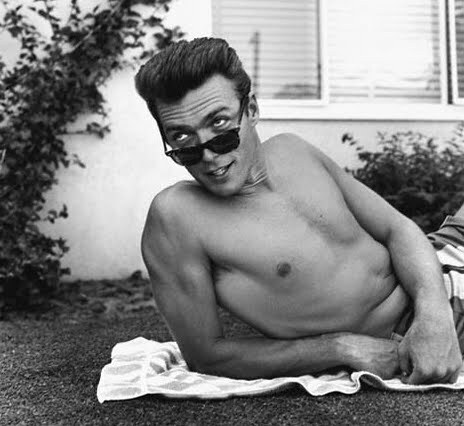 so here's some celeb photos from the DOJ files to end your monday! 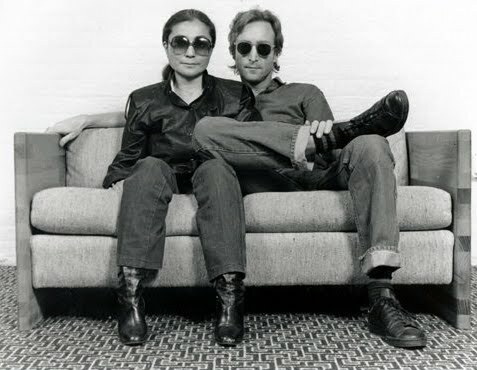 starting with the above... Yoko and John! 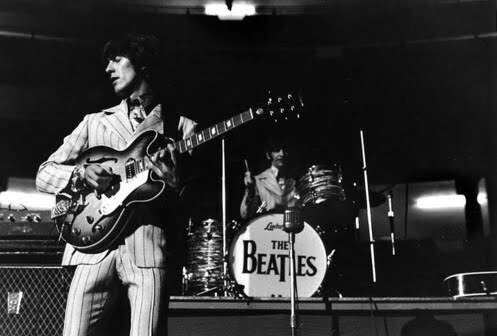 one of my favorite couples when it comes to fashion... LOVE them! 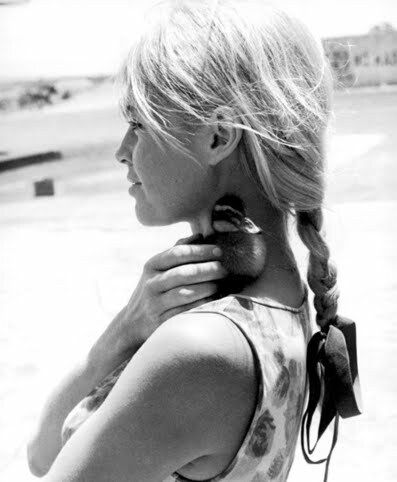 the always pretty Brigitte ...do you LOVE the baby ducky!?!!! holy CUTE! 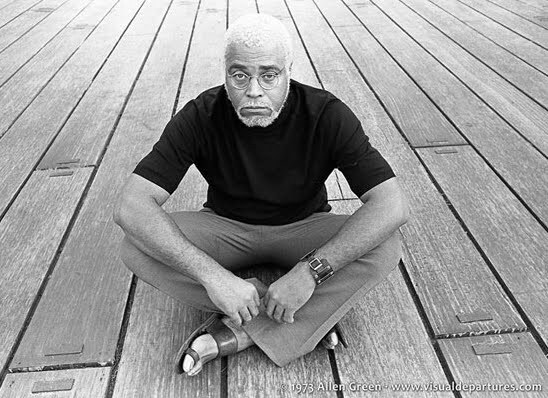 i LOVE this shot of james earl jones so bad!! 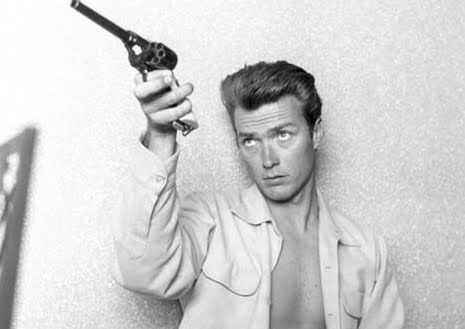 dreamy McDream boat attack (via whorange) ...clint eastwood!! ...and i just LOVE the way Paul Newman is looking at Miss Joanne in this photo... Le LOVE!